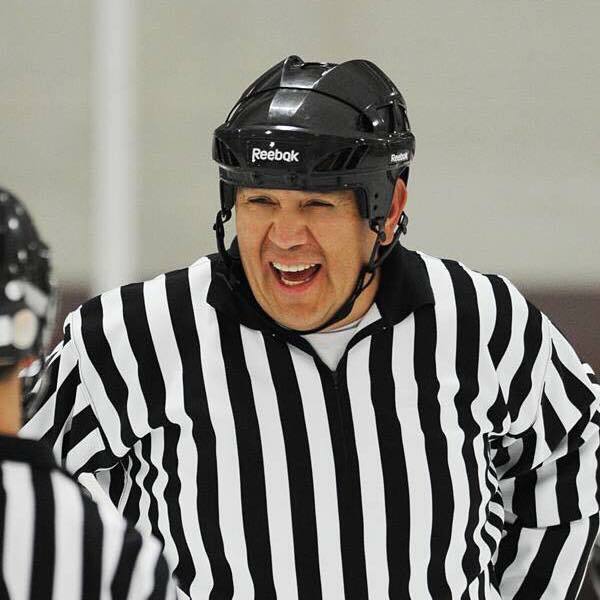 Nativehockey.com, the online presence for the US 501(c)3 non-profit First Nations Hockey, Inc., is proud to announce the formation of the Butch Mousseau Memorial Scholarship, a new collegiate scholarship program. The first scholarship will be awarded for the 2018-19 season to an undergraduate man or woman playing or intending to play NCAA varsity hockey, who has a demonstrated involvement with the Native community. One $1000 scholarship will be awarded the first year, with plans to expand the program in subsequent years. The award will not be performance based, but will be based on academic performance, financial need and involvement in the Native community. To donate, please click on the “donate” button on the right-hand side of this page. Please designate in the notes section that you’d like your donation to go towards the scholarship. To apply for the scholarship, you may access the form here.